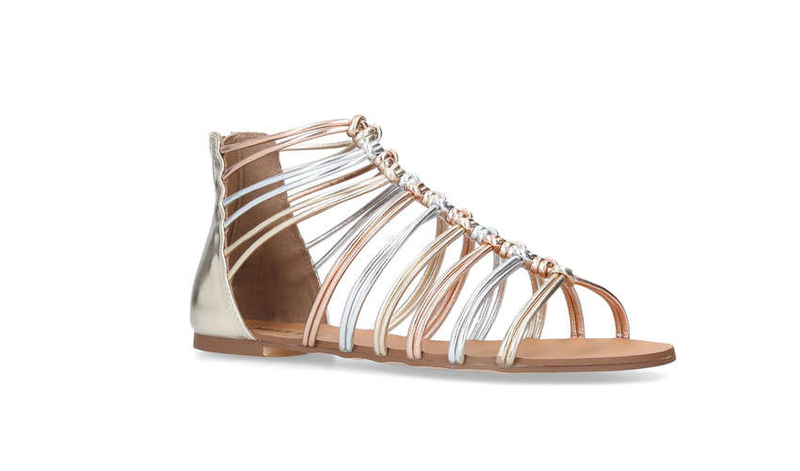 The type of sandals with lots of straps and cords on a flat sole. The name bears in itself the history of the appearance of such sandals, when the large number of straps was necessary for convenience at the maneuverability of a gladiator warriors. Now the straps have just a decorative function.